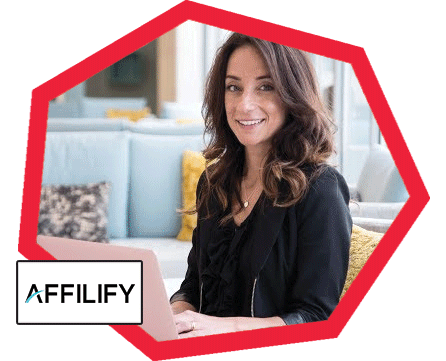 Online Marketer and founder of Affilify.com, a training company that helps newbies, affiliate marketers and entrepreneurs to start, grow and scale their online business. She’s traveled all over the world to learn techniques and strategies from the best in the market. She regularly holds workshops and masterminds in Italy, Dubai, London, Bangkok, Singapore, Hong Kong and Kuala Lumpur. At the Marketing Business Summit she will show you how to start a new business, even if you don’t have your own product or service, or how to get more sales for an existing business thanks to improved digital marketing skills.